Remanufactured HP Toner Cartridge, Yellow, 6,000 page yield. 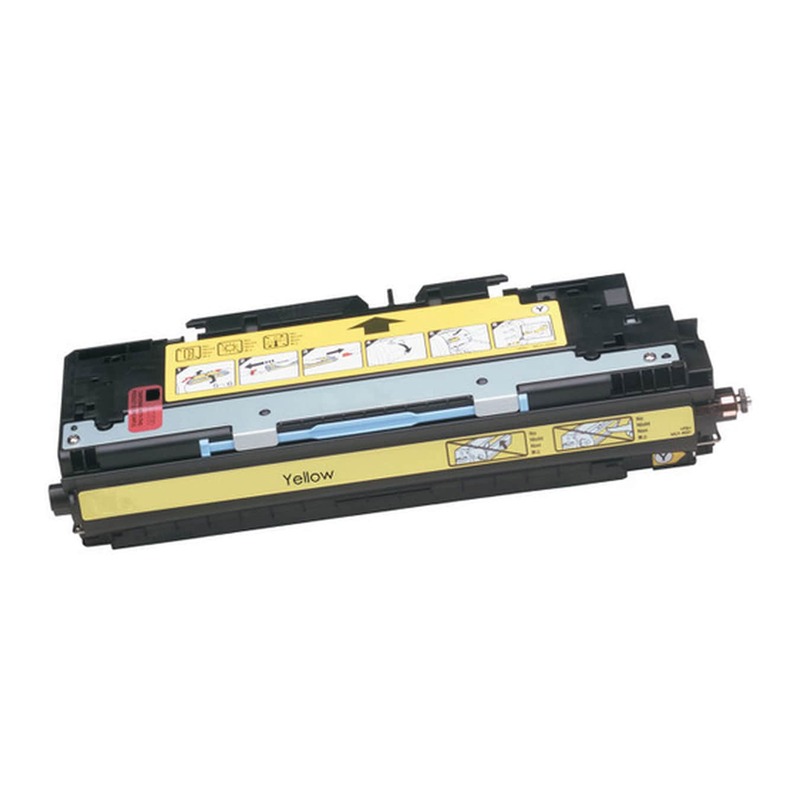 Replaces HP part number: Q2682A, 311A Yellow. Color Laser Toner Cartridge compatible with HP LaserJet 3700, 3750.